Price shown is for first month of the agreement (less enrollment fees). 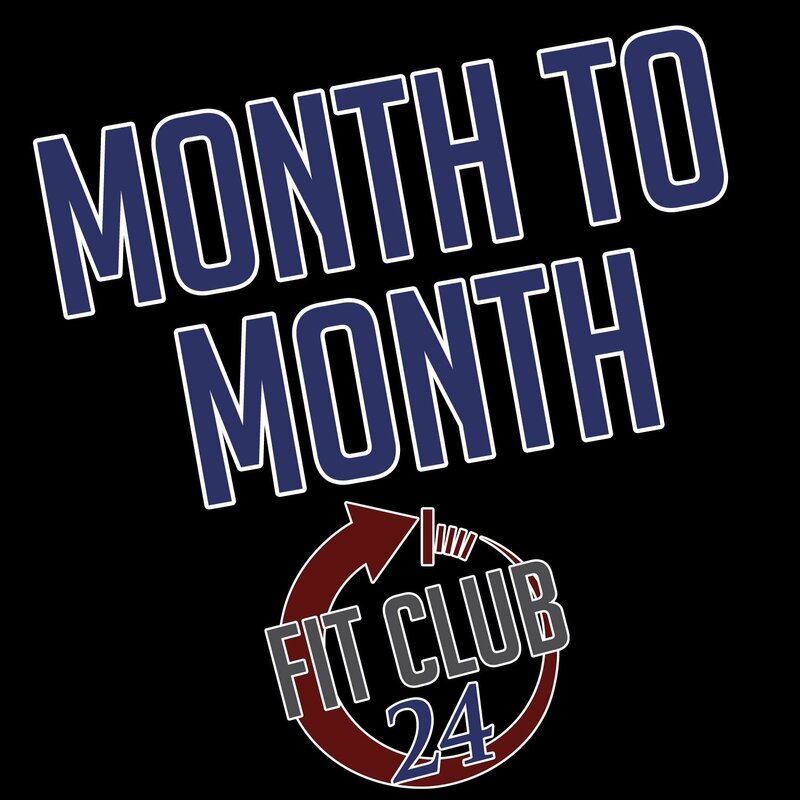 Subsequent months will be billed automatically via Credit Card or ACH that is on file with Fit Club 24. You will be reimbursed for the prorated amount of the current month. Please add an enrollment fee to the cart for each new member (including Add-On Family Members). If you fail to add an enrollment fee for each new member of the agreement, you will be responsible for the enrollment fee at a later date. 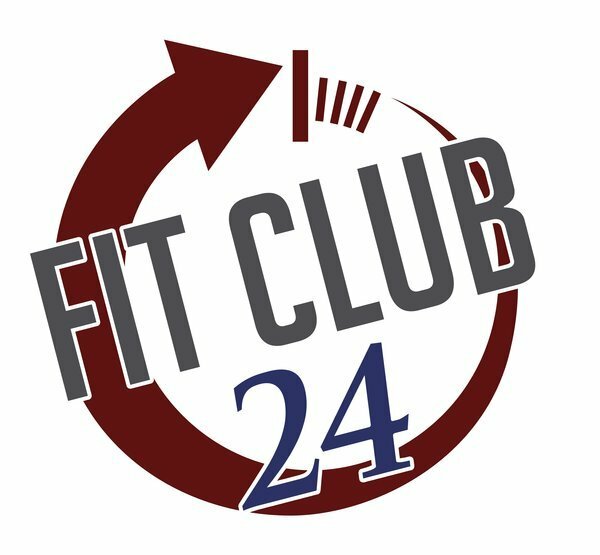 Entry Key Fobs will be issued upon checkout & available for pickup at the Fit Club 24 location. You will receive an email with instructions. If you need to reach us for any reason please call (281) 516-7606.